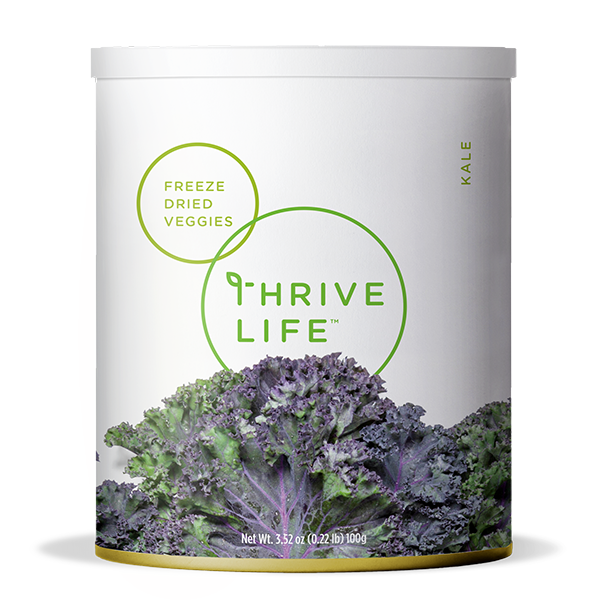 Sprouted in nature and packed with nutrients, it’s simply kale! Stir into pasta, stuff inside mushrooms, or blend in a smoothie. It's fantastic however you serve it! Add 1⁄4 cup water to 1 cup of Kale and let sit until tender. Throw into your favorite brownie mix for that extra boost of nutrients. The kids can't tell the difference!